unpwnd™: Leo is Missing! Please Help! UPDATE - FOUND! Leo is Missing! Please Help! UPDATE - FOUND! Update: Leo has been found! Lost: 5 year old black and white male cat named Leo. 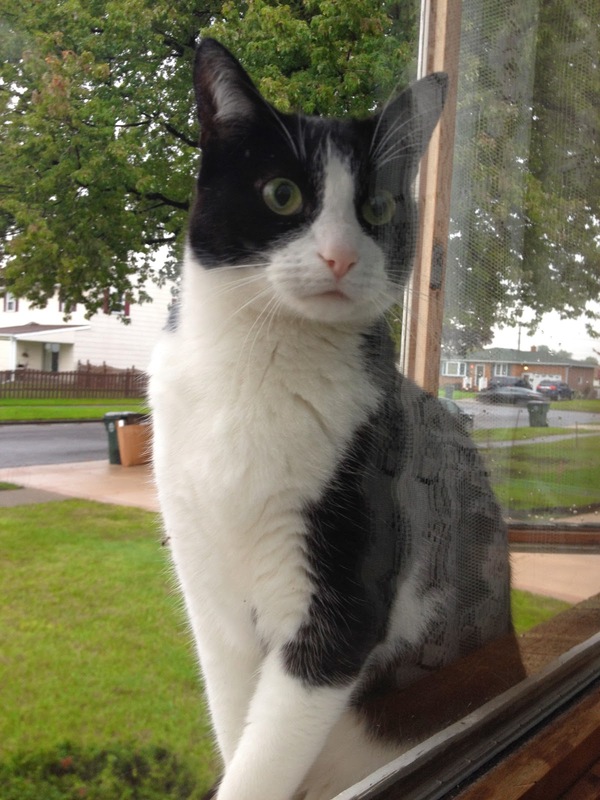 Missing since Saturday, Aug 15th in the area of Mary Lou and Madaline Ln. Or download this PDF file.